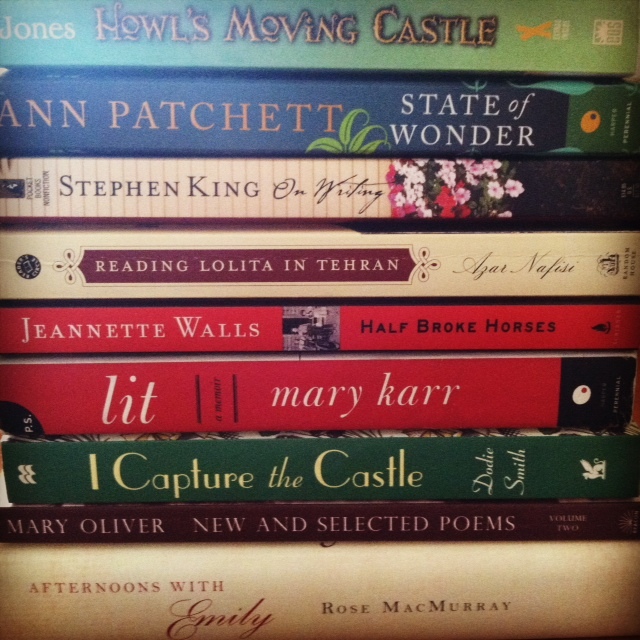 Things I Could Live Without…But Don’t Want To. Remember Oprah? Of course you do. I used to read almost all of her book club suggestions, and, I admit, watch her show at least twice a week. I miss Oprah. 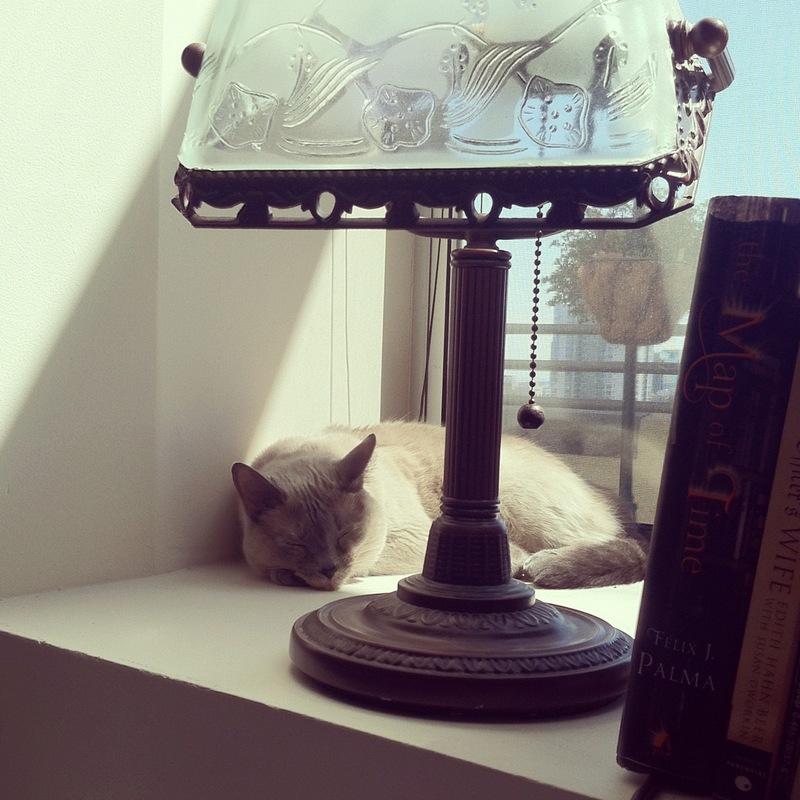 And I miss her Favorite Things show. You know, the one where she would give away all this great stuff that she declared she just couldn’t live without to everyone in the audience, leaving us at home drooling with envy? 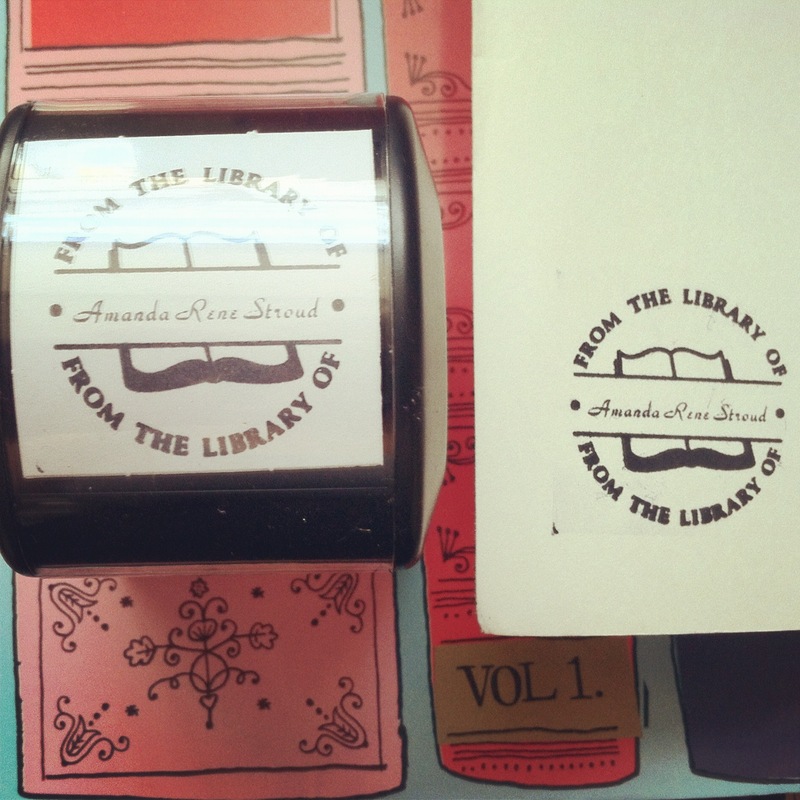 “From the Library Of…” Stamp: This is probably the coolest thing I’ve owned since my Beanie Baby collection went out of style in the sixth grade. I can’t even tell you how fun it is to stamp your name in the front of a new, crisp book, and I love the idea that someday someone else will open this book when it’s not so new anymore and see the little piece of history I left there, since I know I love finding stuff like that in the used books I buy. My parents gave me my stamp for Christmas. They purchased it from StampXpress on Amazon. It sells there for $29.95, and is available in 12 different designs and colors. 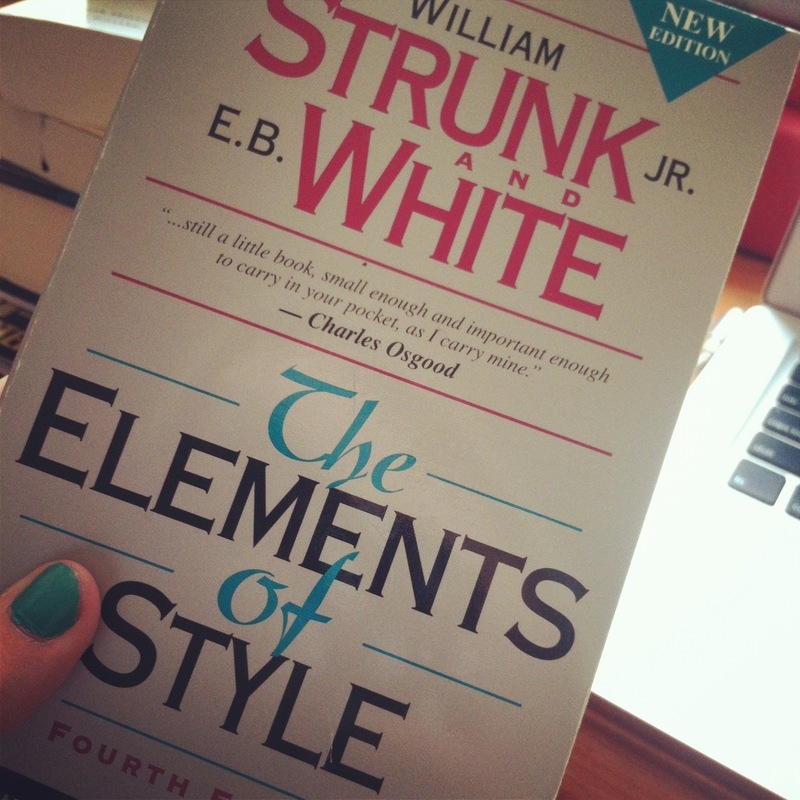 The Elements of Style By Strunk and White: I really can’t say enough good things about this handbook. Like the cover says, I do take it with me when I go anywhere to write. Both informative and witty, this little guy is filled with sage advice and reminders about those rules it’s easy to get confused or forgetful about when you’re neck-deep is a project. Every writer and college student needs to have this book! I got my copy for $9.95 from Barnes and Noble, but there are also hard-backed and illustrated editions, and it is usually available at any book store worth its salt. 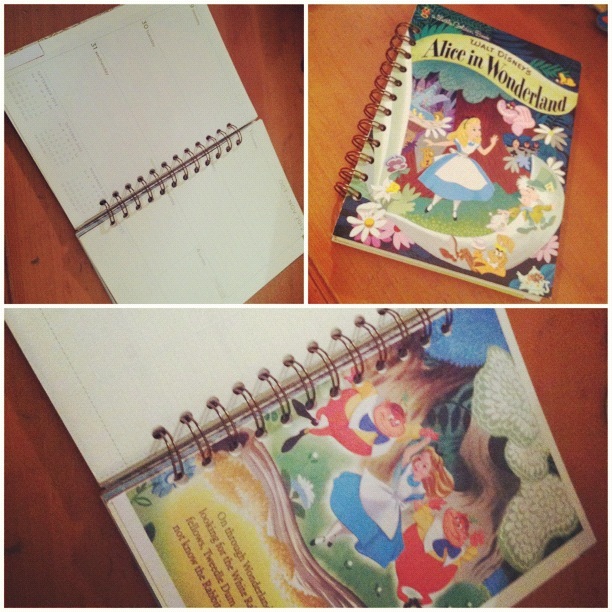 Magnetic Bookmarks: One of my pet peeves is how traditional bookmarks always fall out of my books. 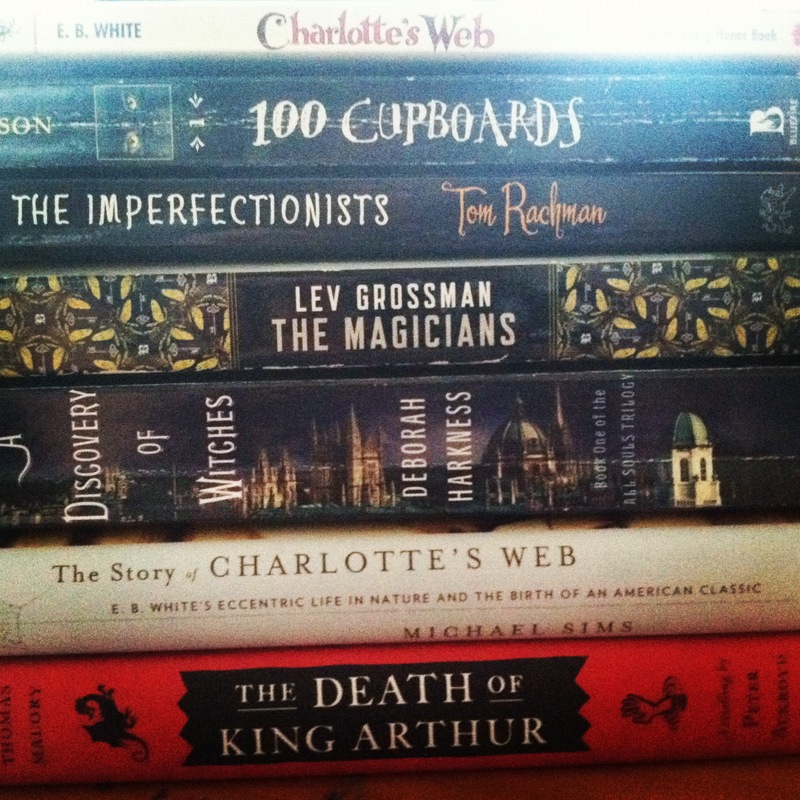 It really grinds my gears because I get very intense about my books, and I hate losing my place. 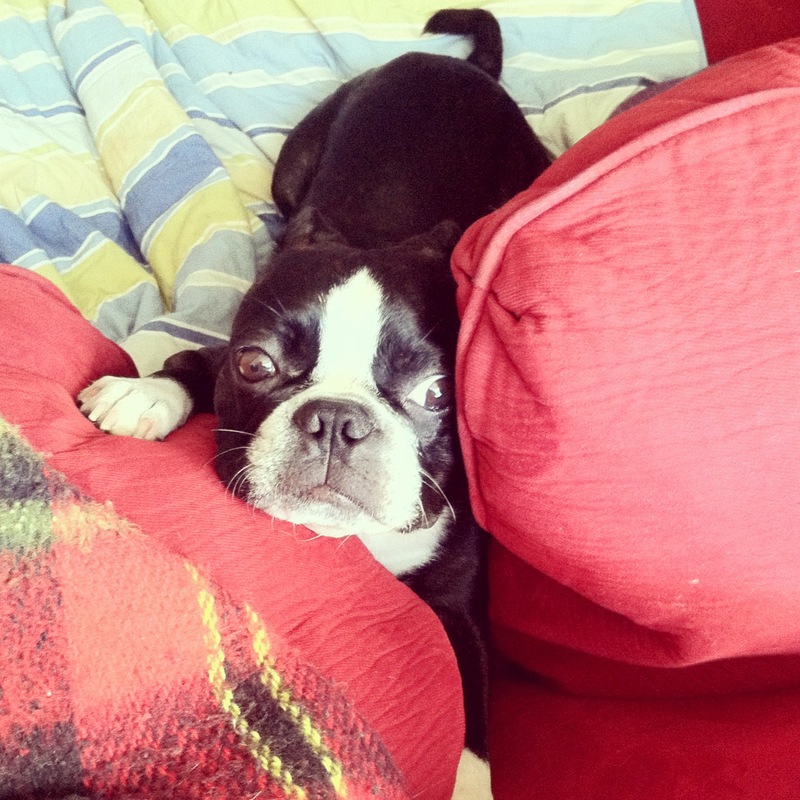 I know this is a very “first world problems” situation, but it truly does make me grumpy. 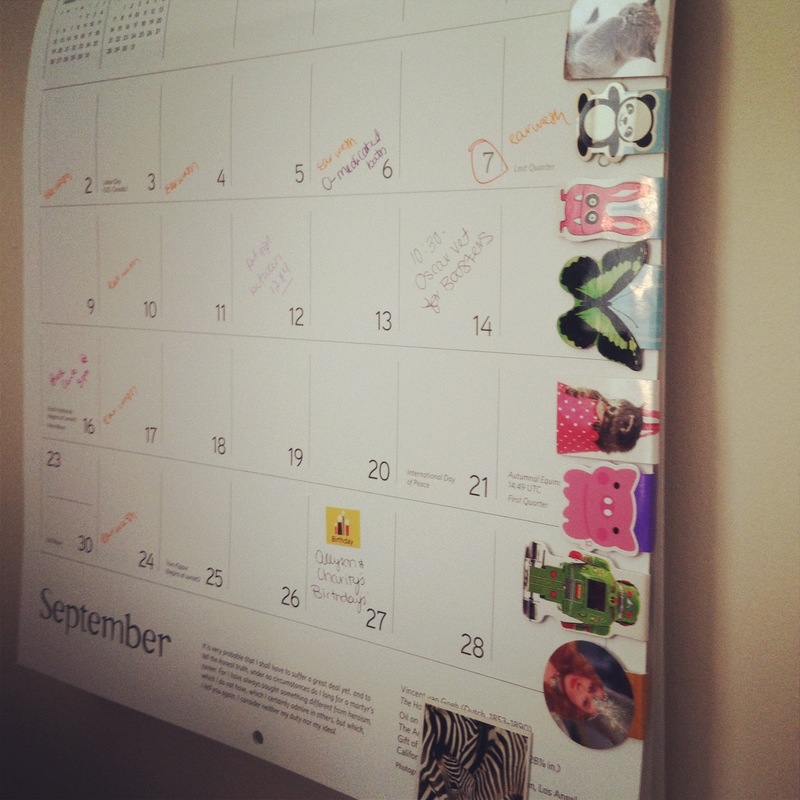 Magnetic bookmarks to the rescue! These handy little works of genius are a tad on the expensive side, usually coming in 4 or 6 packs for around $5, but they are totally worth it because they never fall out of your books! They’re available in many varieties at Barnes and Noble, but I’ve found them other places as well. (Strangely, there aren’t many listed on the Barnes and Noble website.) I keep my spare ones on my calendar, otherwise I lose them or the cat eats them. 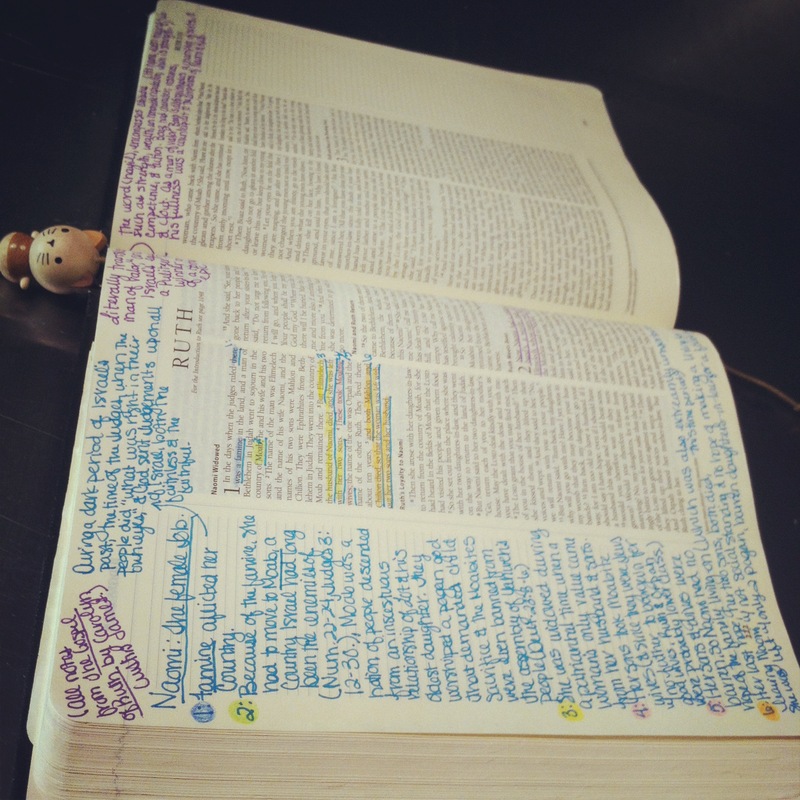 Journaling Bible: I know not all my readers share my brand of faith, but if you do this is the coolest Bible I’ve ever seen. I’ve had it for about two years, and it’s so useful! Sermon notes, quotes, thoughts, prayers, bible study notes, all recorded next to the corresponding passage. It’s everything I’ve learned all in one place, along with the most important text I’ll ever read or need. So useful. Journaling bibles can be found in a variety of translations and designs, but mine is the English Standard Version (ESV) standard black hard-backed version, which sells for $23.09 on Amazon. They can also be found in Christian book stores such as Crossway and Lifeway, and I have seen then in Barnes and Noble as well. Wunderlist iPhone App: This one is a freebie, and I love freebies. 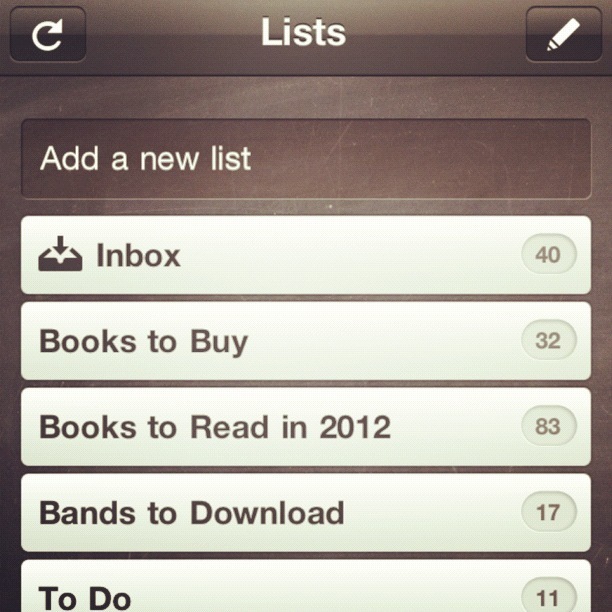 As much as I don’t like keeping my schedule in my phone, I do love list apps. I am a huge list person. I make lists for everything: groceries I need, chores, improvements I’d like to make to our home, gift ideas for family and friends, books I want to read, things I want to write about, name I like for future babies, personal goals I want to achieve, people I need to write letters to…the list of my lists could go on for days. This is the best list app I’ve found. It’s easy to use, has a clean design, and is available for all Mac products, so if I put a list on my phone, I can access it on my iPad and laptop as well. So convenient. 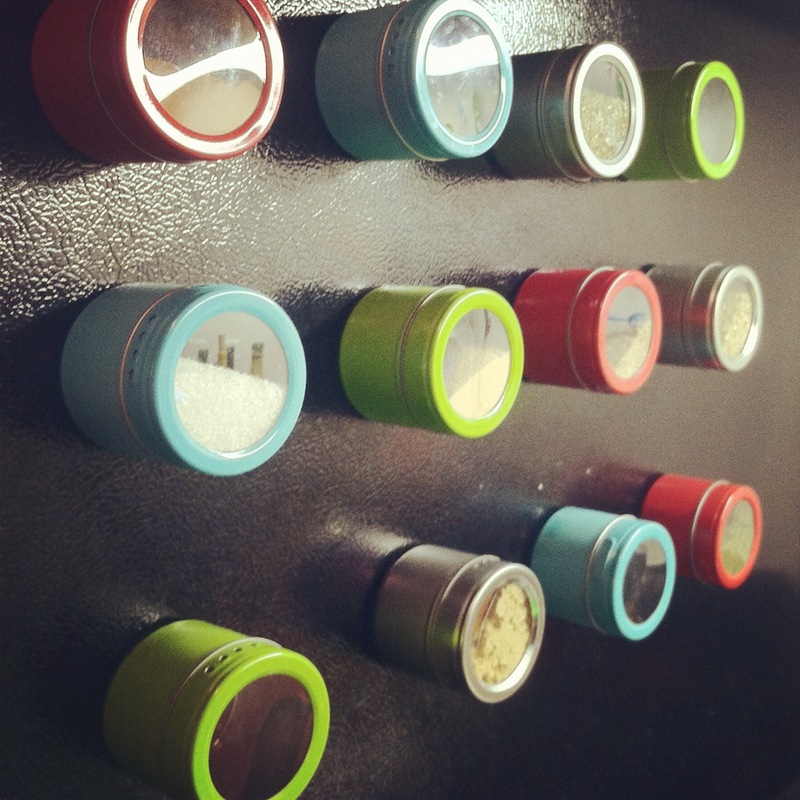 Magnetic Spice Jars: I do so love magnetic things. 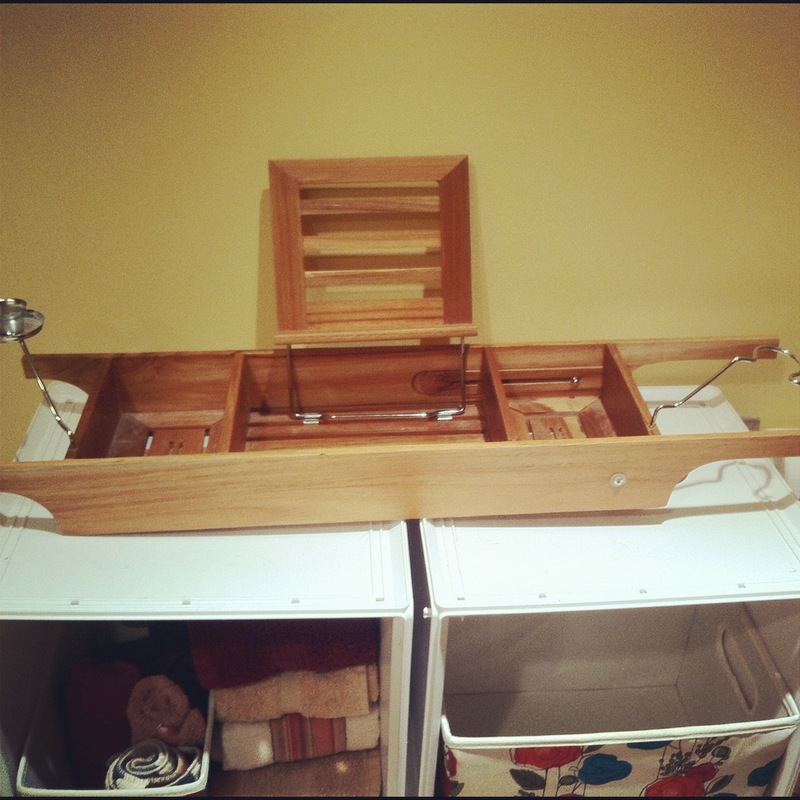 And these are huge space-savers for us, since we seem to have a propensity for apartments with tiny kitchens. We buy them at World Market, where they sell for $1.99 a jar, and come in red, green, silver, and aqua. (The links are for sets of six, but they do sell them individually in the store.) We put them on the side of our refrigerator, but I’ve also seen them hung on magnetic wall strips above stoves and sinks. I believe Ikea has a version of these bad boys as well, but I like the color options of these, as you can tell. Joy of Cooking Cookbook: When we were first married I had very few clues how to do anything around the kitchen. My mother had tried to teach me over the years, but I was just too busy reading books and being a general Dolly Daydream. So she sent me this cookbook a few months after our wedding as a last-ditch effort to save my budding housewifedom. Filled with everything from how to pick fresh fruits and veggies and make a proper pic crust to what to serve at any type of party and common substitutions for basic ingredients, this book has been my lifesaver more than once. Plus, it’s actually very well written and enjoyable to read through. 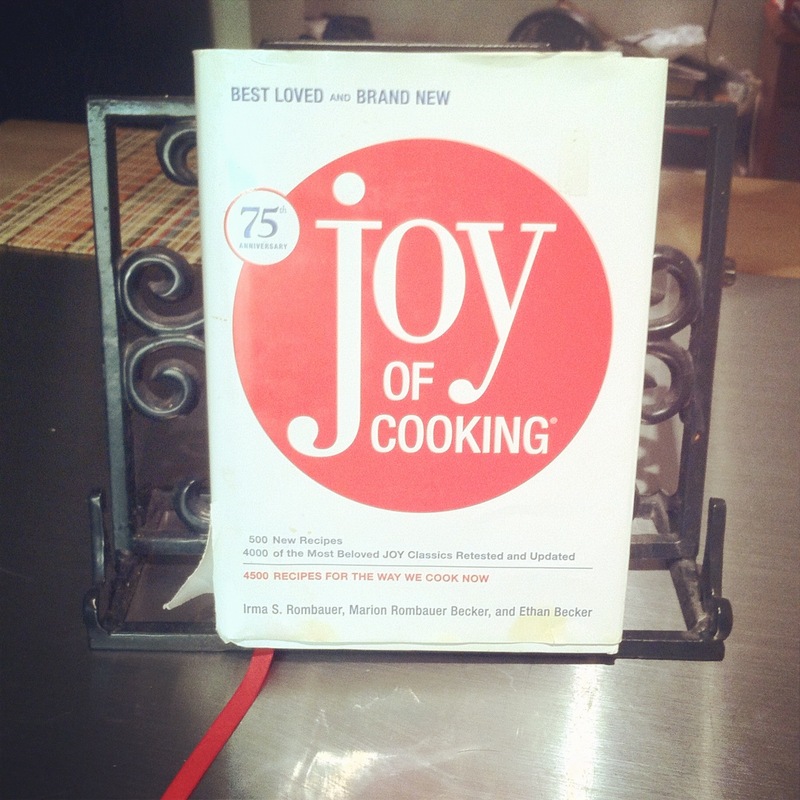 It sells for around $30 at various places, all of which are listed on the official Joy of Cooking website. 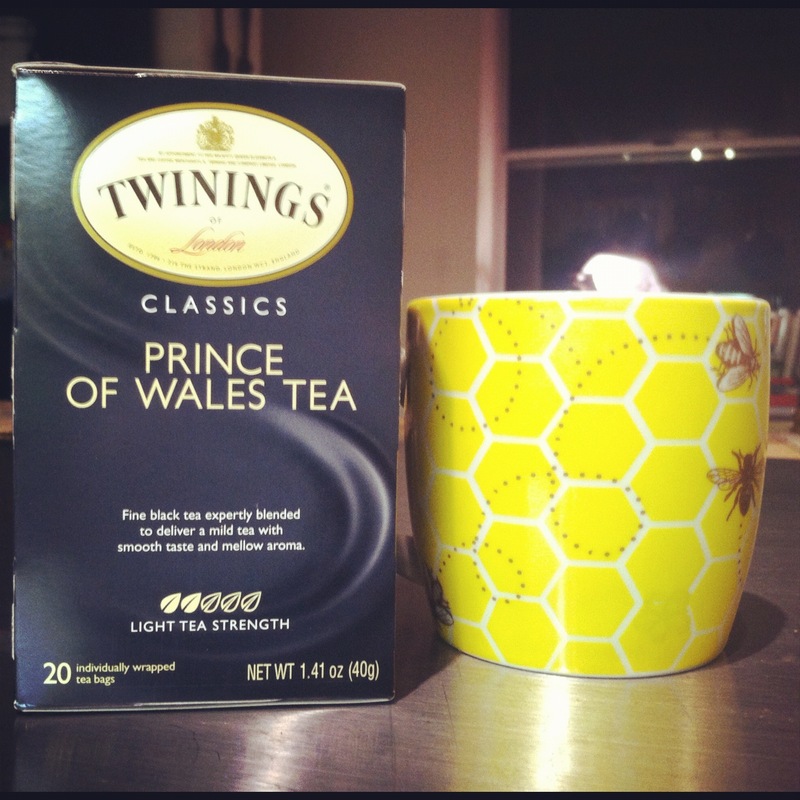 Prince of Wales Tea: This is another World Market discovery. I am a black tea fanatic, and this lightly flavored tea is smooth and mellow, perfect for an afternoon pick-me-up or a last evening cup. Though it’s produced by Twinings, I’ve only every found it at World Market, where it sells for a cool $3.50. 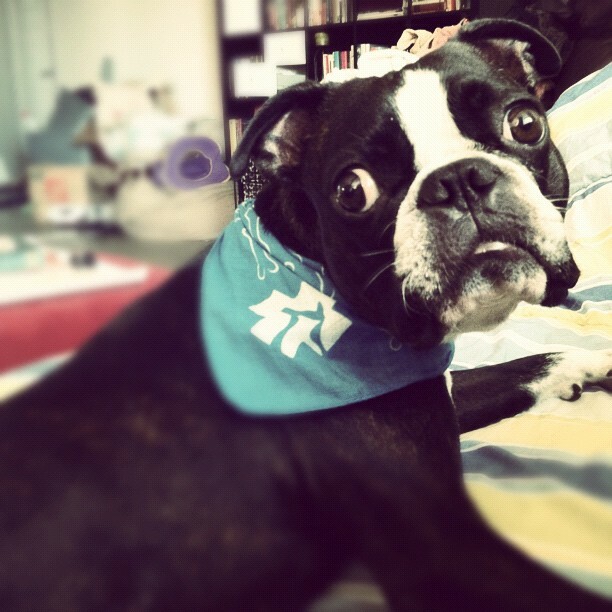 It can also be acquired through the Twining’s website. So there you are. 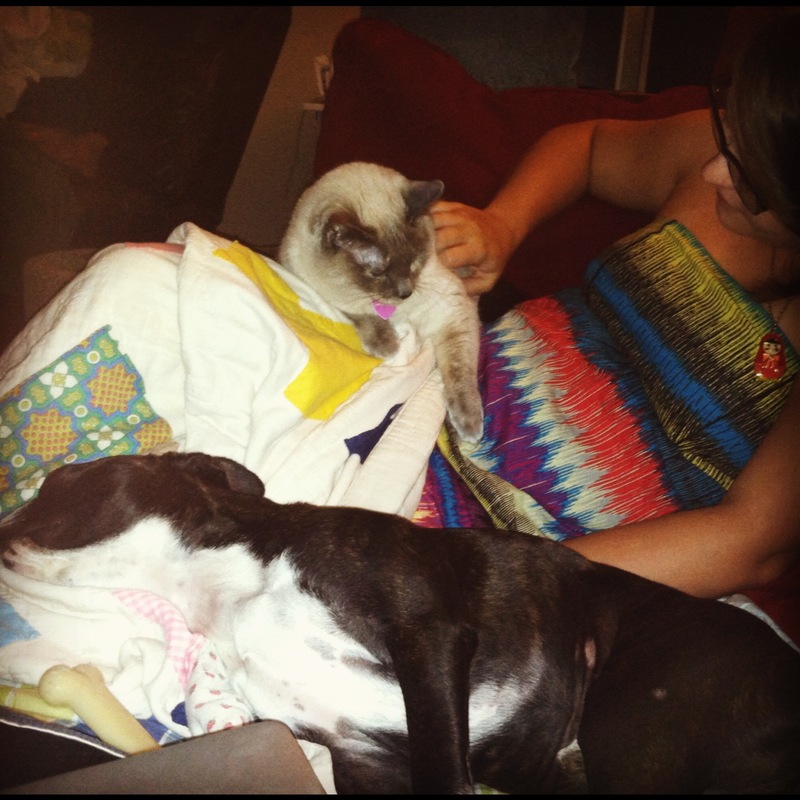 Were I to governess the VonTrapp children and sing to them during a storm, these are the items I would be singing about. And probably schnitzel with noodles as well. I could say so many things today. There are so many emotions and memories associated with the September 11th attacks that I am tearing up as I type these words. But all I will say is this. I am deeply thankful for the men and women who sacrificed themselves to rescue others, who volunteered their time and money to help our country recover, and that I get to live out this mysterious, beautiful gift called life in a nation that protects the life and liberty of her people. I am so proud to be an American. May we never forget, and may we never forget to be thankful.